Our discussion of Episode 8 of The Walking Dead as we head into the holiday break. It really was a great episode with tons to work with, and its hard to guess which way they turn next. With the Wolves, Alexandrians, our TWD crew and now Negan and his Saviors, the next half of the season is nothing but promising. In this installment we discuss 'Start to Finish', what has transpired in Season 6 to date and what we hope for in February. Let us know your thoughts and your likes and dislikes so far this season. During the shows break we will be having some other posts, like a review of the new Star Wars movie... very excited! 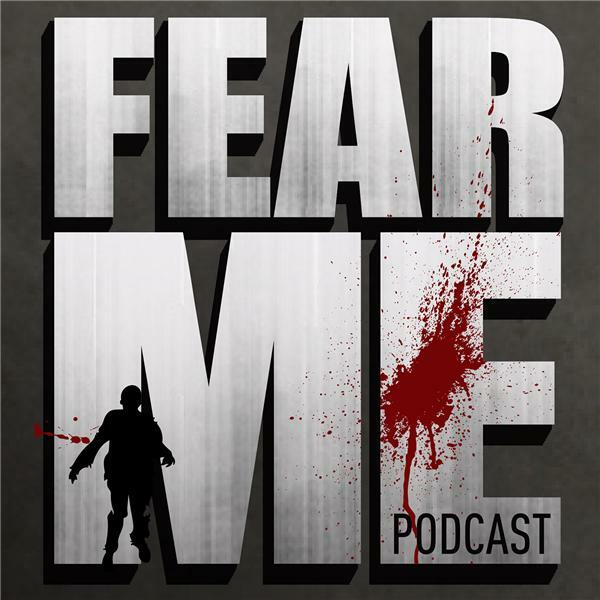 Check in with us on facebook, or at FearMePodcast.com for updates.